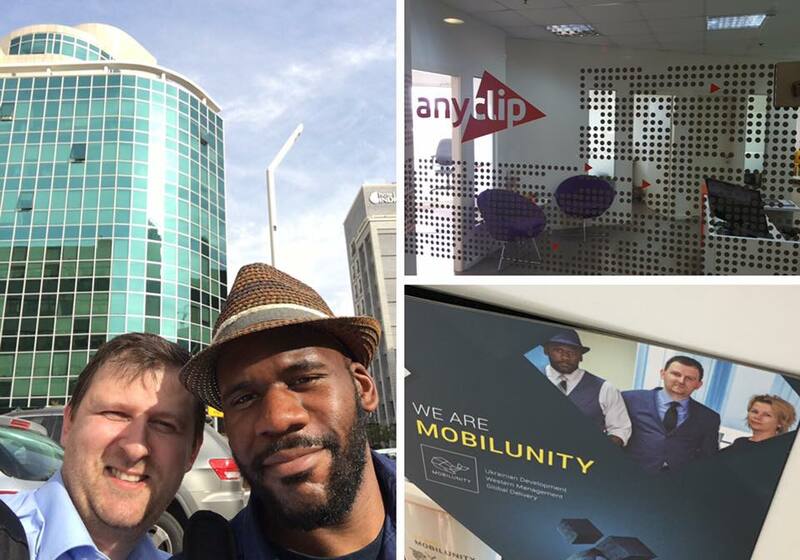 Our General Manager Cyril and Director of Business Development Alfonsine had a chance to visit our current customers and meet new clients in Israel. Any new business trip is always an interesting event for our team, but visiting one of the fastest developing countries in IT was a great adventure. Our team was able to answer all questions of potential clients, explain in detail how our company works and what are the pros of hiring developers in Ukraine, and of course prove live that there won’t be any issues with communication and understanding. Our Directors loved the country and hospitable people they met, there is no wounder why we would be coming back again and again to Israel. Israel, we will be coming back soon!